Check out these fantastic range of new homes we have had the pleasure to work on for Madison Park Homes, in Auckland New Zealand. 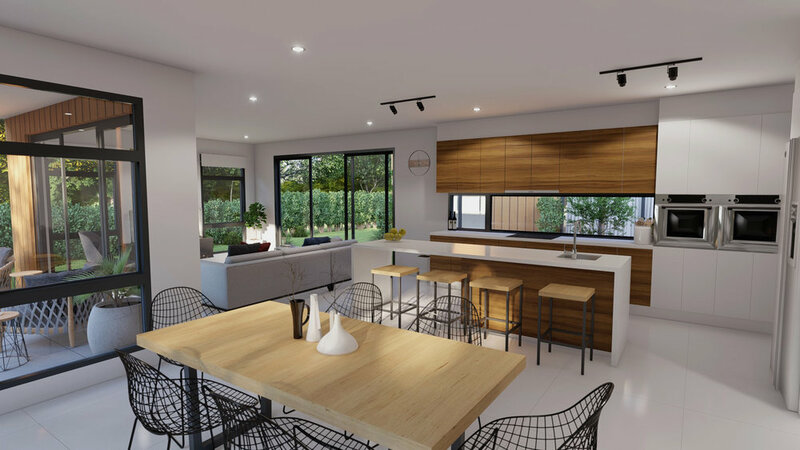 Madison Park Homes have released over 10 beautiful home designs and we have been lucky enough to work with them and take there 2D designs and turn them into beautiful 3D photo realistic renders and 3D video tours. Older PostRobert Street Apartments - Western Australia.